Given Your History With String Quartets, Are You Sure You Want One At Your Wedding? 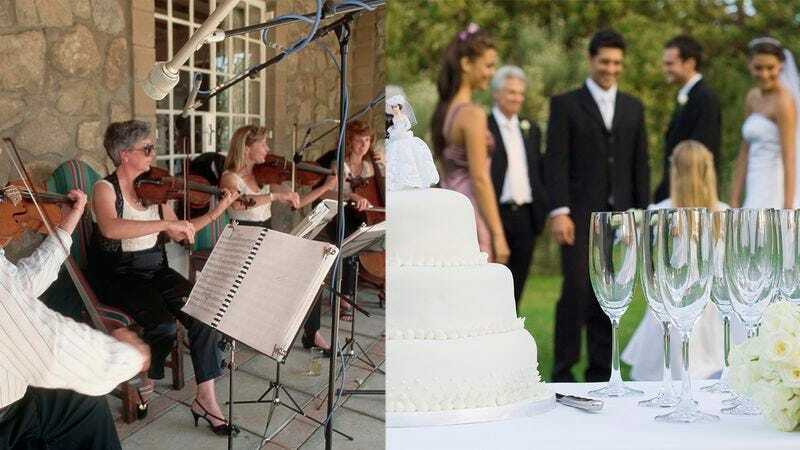 Considering all you’ve been through, it’s surprising you want a string quartet at your wedding. It’s your right to have a quartet if you choose, but please answer the following questions first.